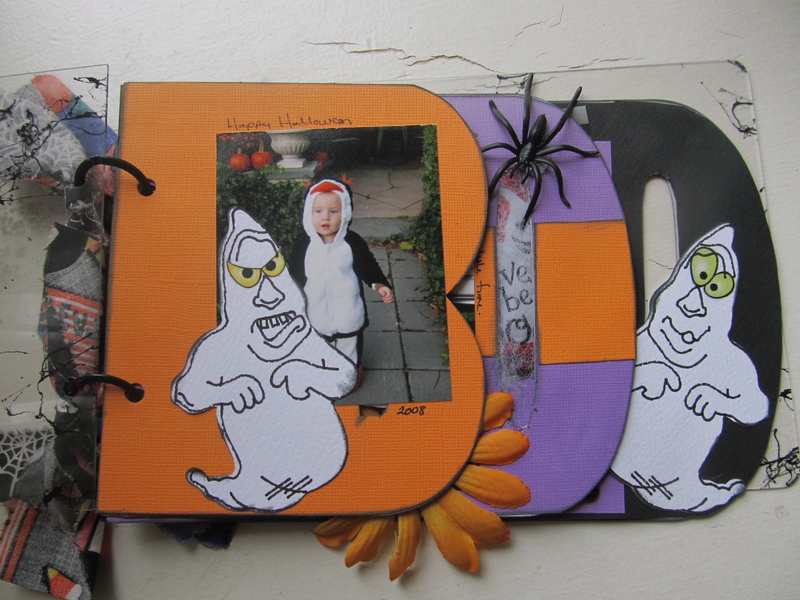 Several years ago, I was at a scrapbook convention, and there was a Make-and-Take table for Halloween Mini Books. The kids were looking at it last night, and I realized it's a GREAT project and anyone can get the supplies at their local craft store, Walmart or Target. 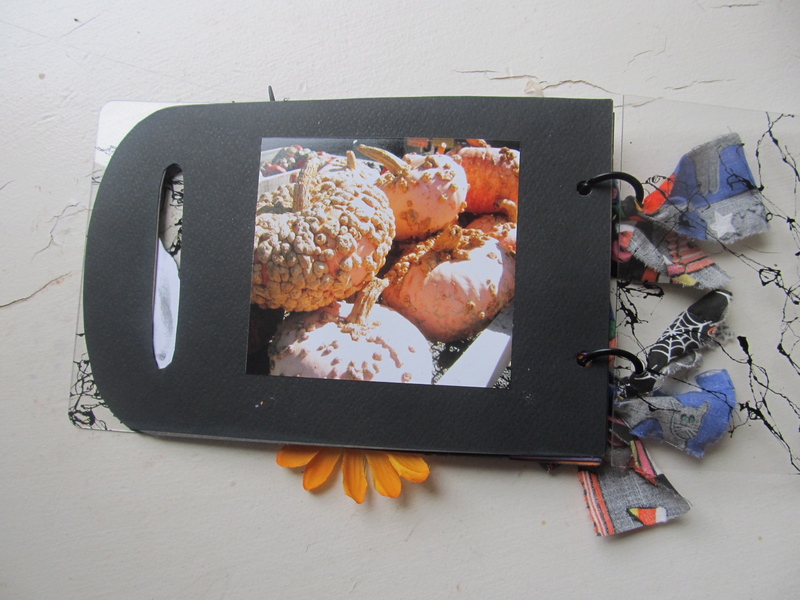 The foundation of the book is just three chipboard pages, laser cut to spell BOO . . . 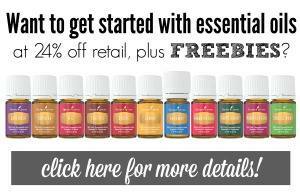 I did a quick search and you can get them on Etsy as well as other places. This book has acrylic sheets for covers, but you could do the book without them, or order a pair of them as well to fit your book. It's hooked together with jump rings, tie some ribbons or fabric strips to make it look festive. Cover both sides of each letter page with a plain colored cardstock, or you can use pattern paper. 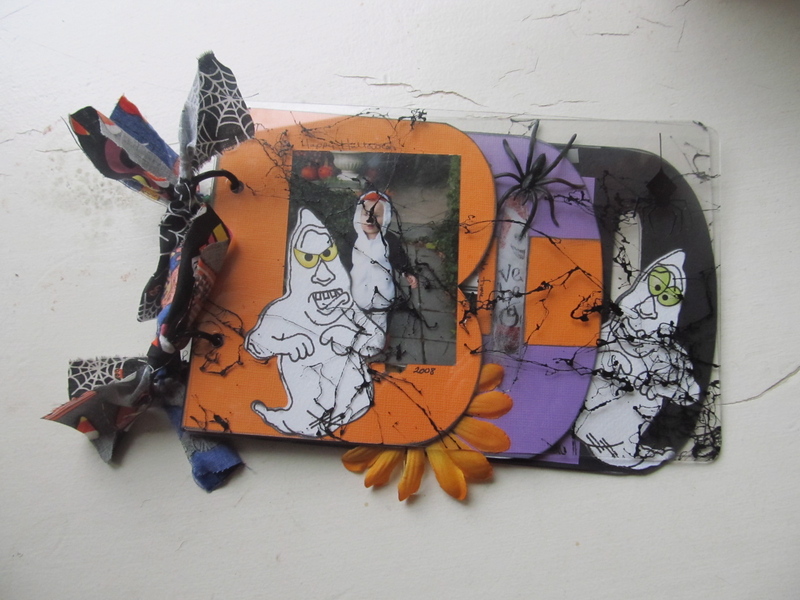 There are some amazing halloween papers out there in a variety of color combinations. 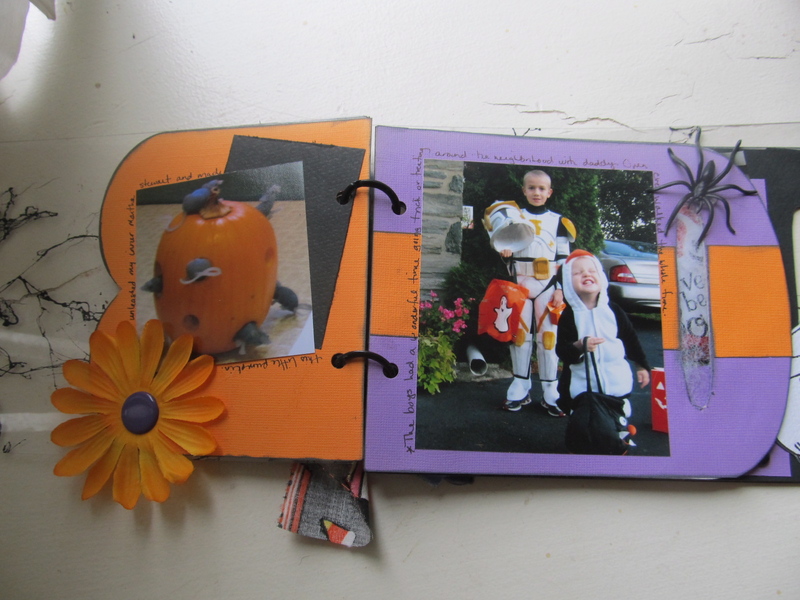 Pick some cute pictures of your kids in their Halloween costumes, add some embellishments and you're done! 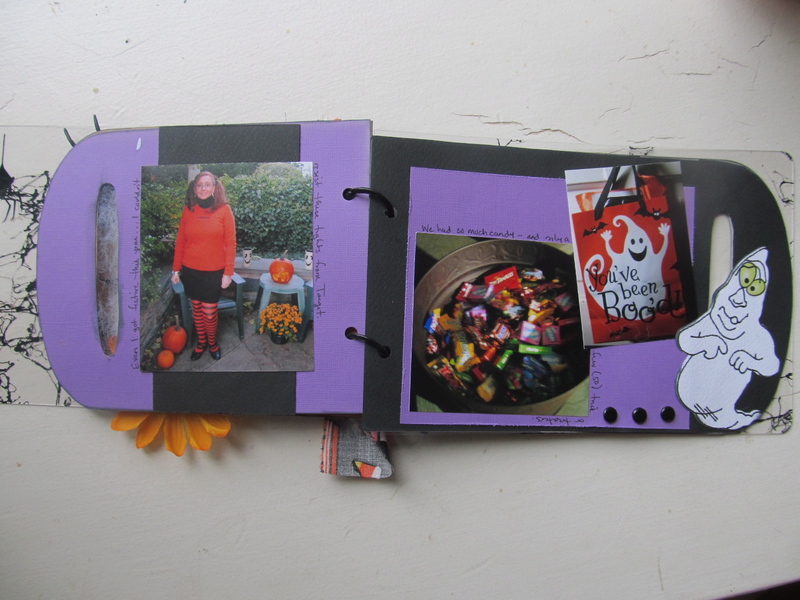 I wrote some brief memories about that year around the pictures with a black marker. 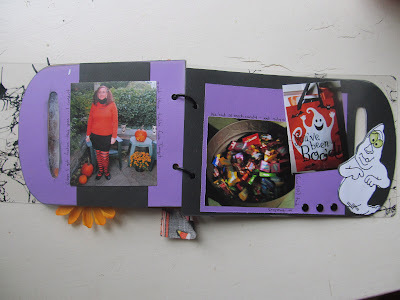 What creative ways do you preserve your Halloween memories? SO cute!! If I were the head room parent in my daughter's class, I'd have them making these!!! too cute I love this idea! Love that the boards spell boo! My goodness! 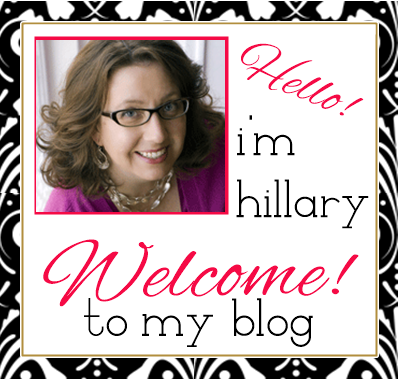 You are so talented, I love this, Hillary.